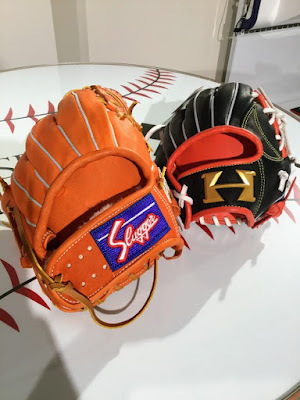 Baseball Equipment online shop "Swallow Sports staff Blog": 【Baseball Select】 Training glove in stock ! 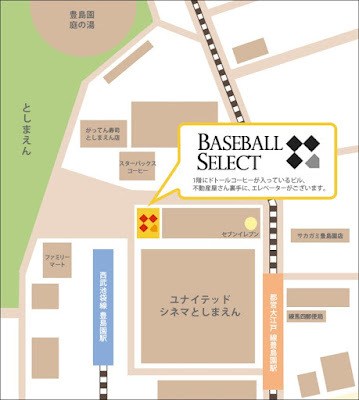 【Baseball Select】 Training glove in stock ! 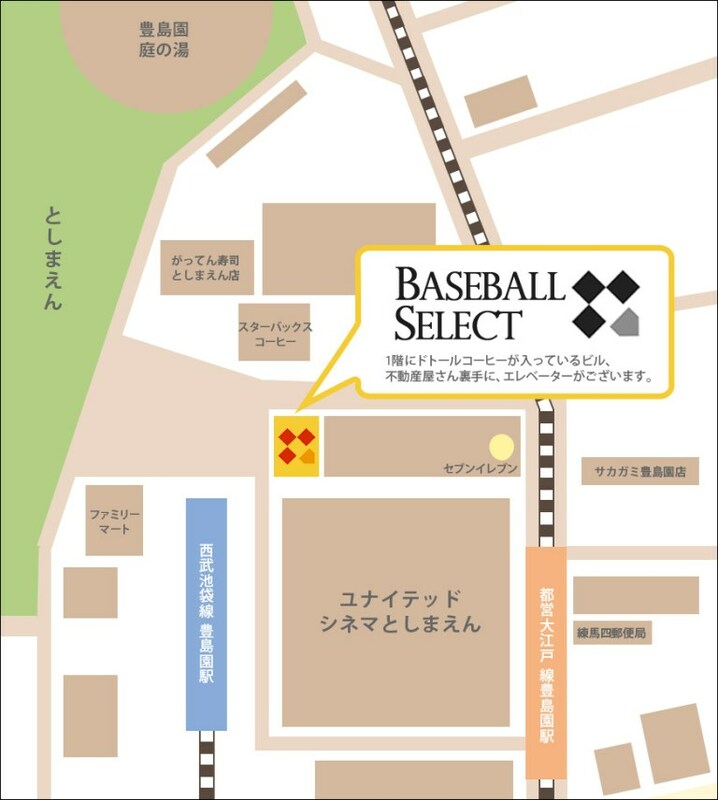 It is a hard ball glove specialty store "BASEBALL SELECT". In response to customer's request, training glove arrived. It is the most popular Kubota training glove and High Gold singing for practice exercises tightly in Swallow Sports. Kubota's training glove has already put typed with hot water ! 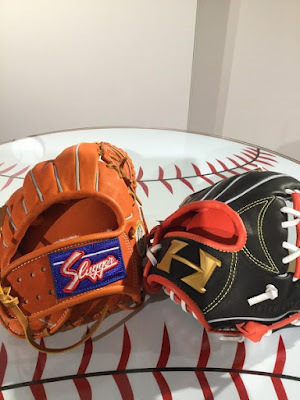 Begin your training glove first challenge by all means to go to Besele (Meaning baseball select) ! One minute on foot from Toyosimaen station on Seibu Line ! 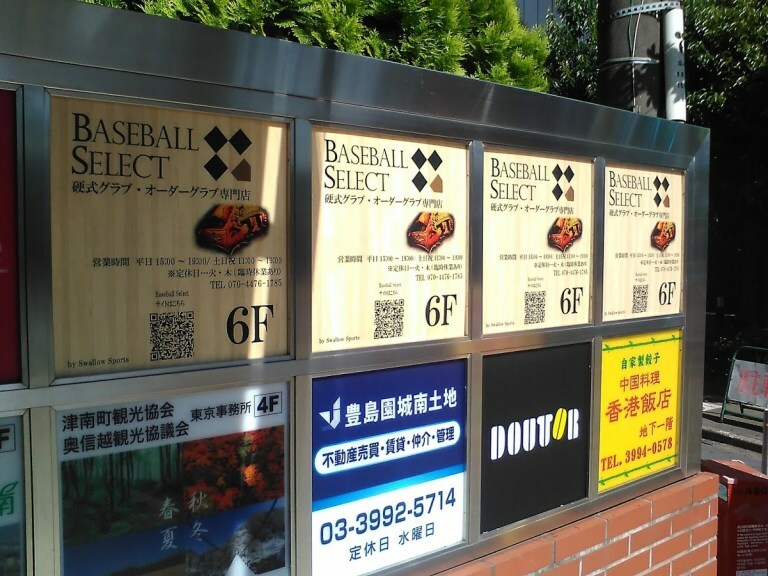 It is about 2 minutes on foot from Toshimaen Station of Toei Oedo Line. After all Kubota Slugger ! Mizuno's NEW ware arrives ! This week's recommended item at swallow sports !